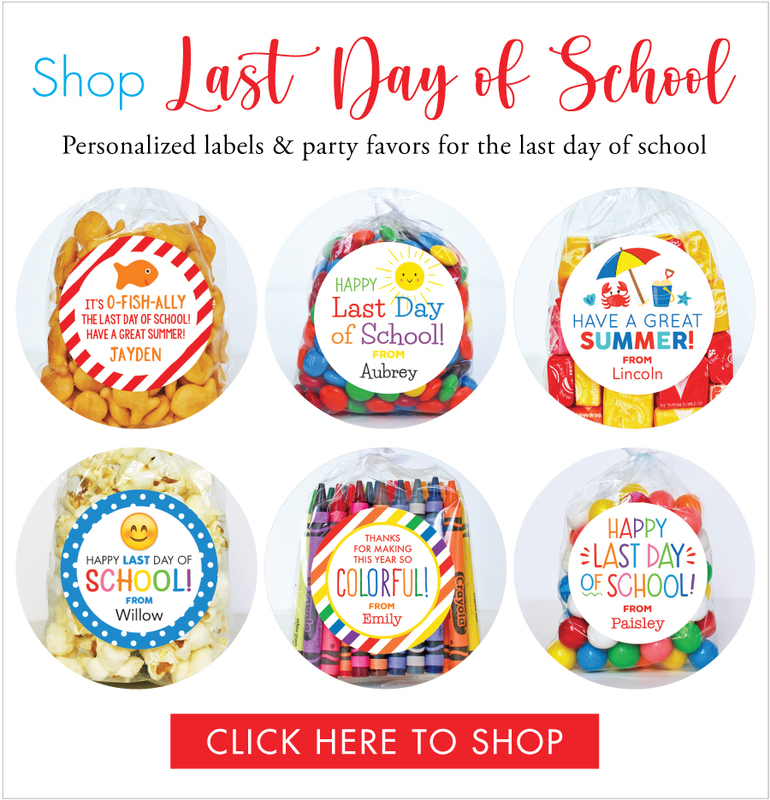 Be ready for your family’s special last day of school photo ops with these FREE printable Last Day of School 2018 signs! Every sign comes in four fun colors, and there are signs for every grade, plus Pre-K, Preschool, Nursery School, and Kindergarten. They’re just the thing for your last day of school photos! The printable file includes signs for Pre-K, Preschool, Nursery School, Kindergarten, and 1st through 12th grades. There’s also a general “Last Day of School” sign (with no grade on it) for group pictures. Each and every grade comes in four fun color choices. Enjoy!! Hi! I’m trying to download the printables but haven’t received the email after subscribing. Love these was dying to print these for First day of school tomorrow/Thursday morning! Could you please email me them? Hi Julie, The email was sent 4 times to Ju----@foxnews.com. I just sent a separate message. Hi Julie, The email was sent 4 times to Jul---@foxnews.com. I just sent a separate email.